Saltburn-by-the-Sea is a Victorian seaside resort in North Yorkshire, twelve miles east of Middlesborough. As if pickled in vinegar, the town is perfectly preserved, exemplifying Victorian architecture, engineering and town planning with all the commitment to spiritual and physical well-being that one would expect from the Quakers who built it. The wrought-iron pleasure pier reaches 600ft out to the sea as if sketched in ink, its delicate pillars and balustrade retaining the simple elegance bestowed upon it over a hundred years ago. 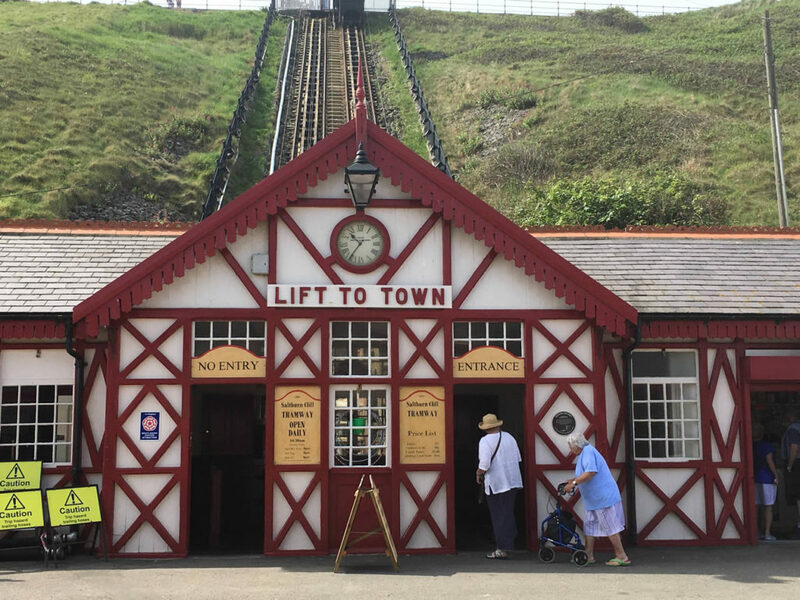 Opposite the entrance is a working funicular, carrying townspeople and holiday-makers up and down the sheer drop connecting beach to town. 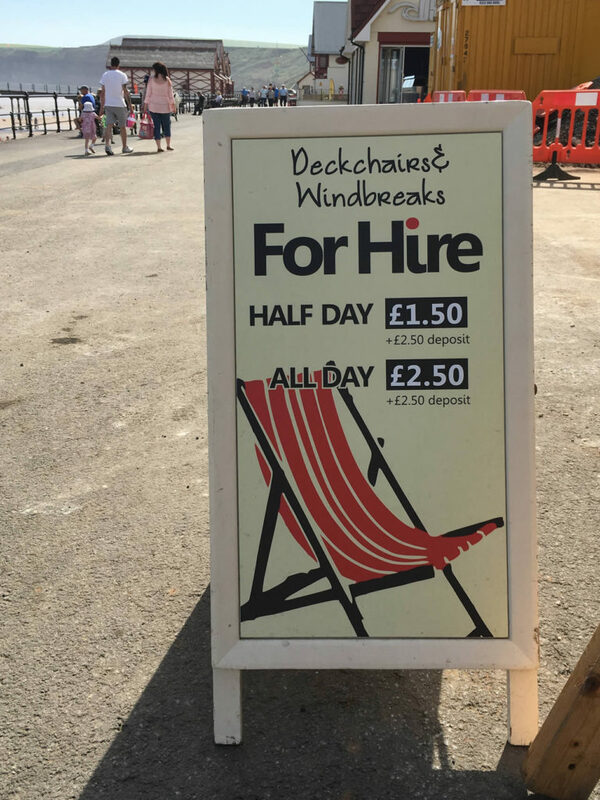 Red and white-striped deck chairs are for hire at reasonable prices. The only modern addition is a surf school. Promenading in the bright sunshine, I feel I have stepped back in time. 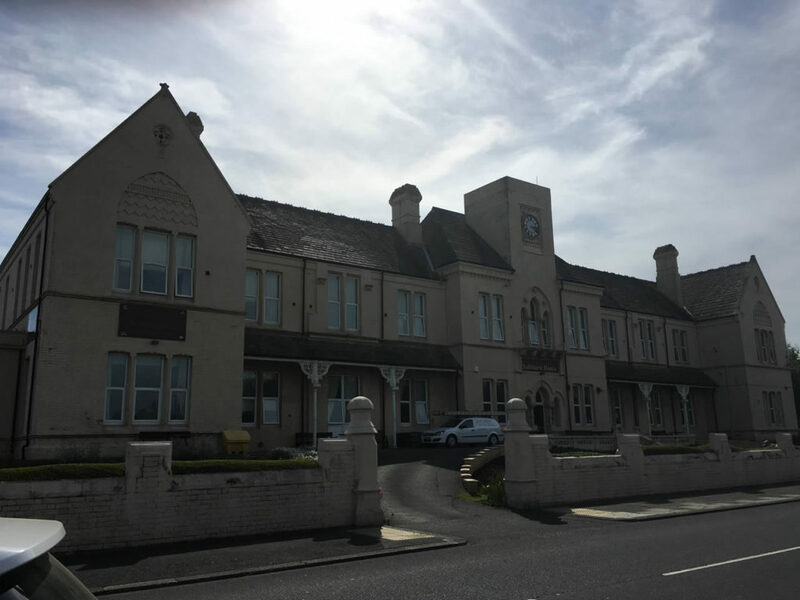 We are here for a ‘Stand Up For Labour’ gig at the Saltburn House Hotel, another immaculately maintained salute to the leisure pursuits of Victorian England. 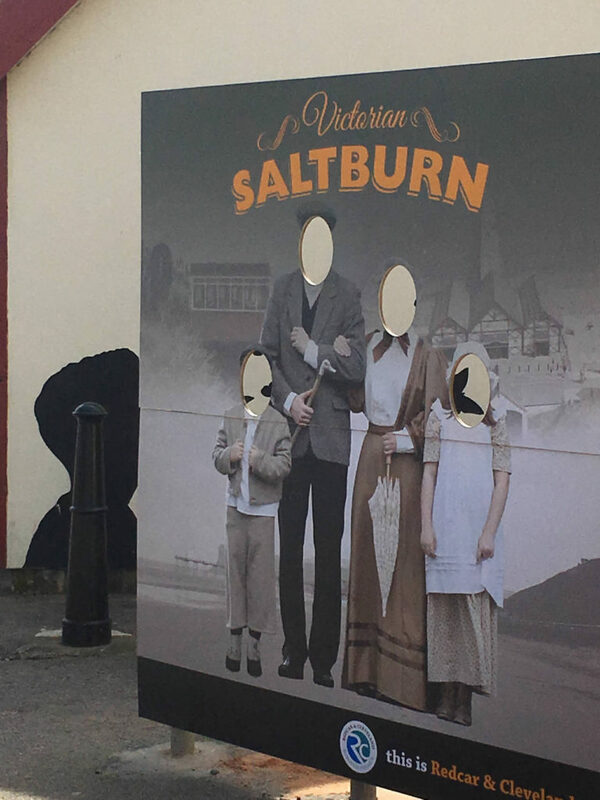 A branch within the constituency of Middlesborough and South East Cleveland, Saltburn members are seen as the troublemakers. After Labour’s National Executive Committee suspended all branch meetings during the second leadership campaign last year, Saltburn members began meeting socially. Branch Secretary, Peter Neal, recalls those times ‘As a branch there were lots of interesting people… we started to meet and talk about what we wanted… talk about Jeremy running for leader again, talk about what we’d do if he won again, how we wanted to change our constituency, how we wanted to have a voice’. When previously three or four people would turn up for a meeting, now rooms were full, ‘The first meeting I went to 36 people came; the second, 48 people came. We have 160 members, if you count the affiliated members it’s almost 200. That’s a lot in a town of six and a half thousand people’. A great energy fills the room, men and women of all ages chatting and laughing together. Peter Neal touches on this when we speak, ‘There’s all this negative force and energy [in the press] but that’s just not what I see everyday. It’s not what I see when I come to meetings, its not what I see when I hold organising and campaigning sessions. The amount of enthusiasm and the amount of people involved in politics for the first time – and engaged, and want to make a difference – is just unheard of. I’ve never seen anything like it’. Darcie is one of these members. Currently studying for A-levels, Darcie’s ruby-red lipstick and blue, spynx-like eyes would be more at home in the oil paint of a Caravaggio than in the lounge of the Saltburn House Hotel. She wears a Buddha around her neck and talks slowly in a Hartlepool accent, where she is originally from. For Darcie, politics is more than simply governing, ‘It’s a fundamental part of our personalities, of our humanity… it’s your perspective of your fellow human being’. I hear the connection between politics and human interaction referred to throughout my time on the road with this tour. British politics for so many people has become synonymous with the absence of care. By contrast, Socialism – or Corbyn’s Labour Party – cares. It cares about those in society who need to be looked after and, interestingly, as more people get involved in local politics, communities are forming that are better equipped to provide this care. Saltburn Branch Labour Party has a Facebook group over almost a hundred people chatting to each other everyday. ‘We’ve done that by co-operating, people wanting to make a difference, being facilitated and being enabled to make a difference and being listened to,’ Peter Neal explains. Darcie applies this principle to everyone she encounters, of any political persuasion, be it on the door or online, ‘People love being treated as human beings who matter’ she tells me softly, ‘if you can speak to a person about their politics and their beliefs, without being patronising and telling them, ‘you’re wrong’ people love that’. Saltburn Branch has so many volunteers, they are now being drafted to help across the constituency. The troublemakers may have become the saviours. Middlesborough and South East Cleveland is the Conservative’s top priority in the North East. UKIP gained 7,000 votes in 2015, and they are not standing a candidate in this election. Labour’s majority stands at a mere 2,000. Where those 7,000 UKIP votes go is the key to victory. I ask Darcie what she sees for the future of Saltburn-by-the-Sea, ‘I can hope that people will continue to view individuals differently’ she replies ‘I can hope that we can be a society that cares about each other… that our communities grow stronger and will continue to’.